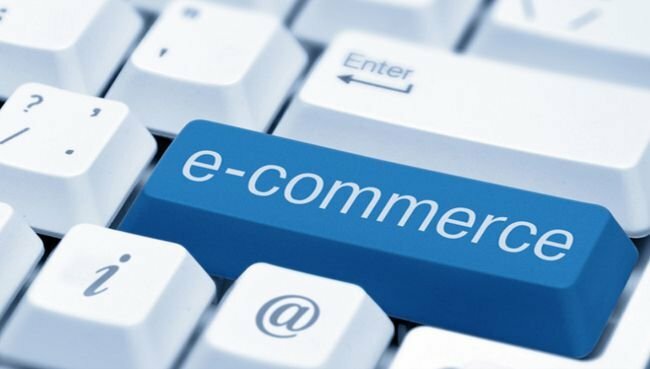 As an Expert Recruitment Agency, we are Catering to several E-Commerce and Fashion Tech companies as per the tailor made needs of this industry. We understand the retail business and the needs of this industry well. Our Extensive outreach to the top quality talent in this Industry has been a key for successful Placements.